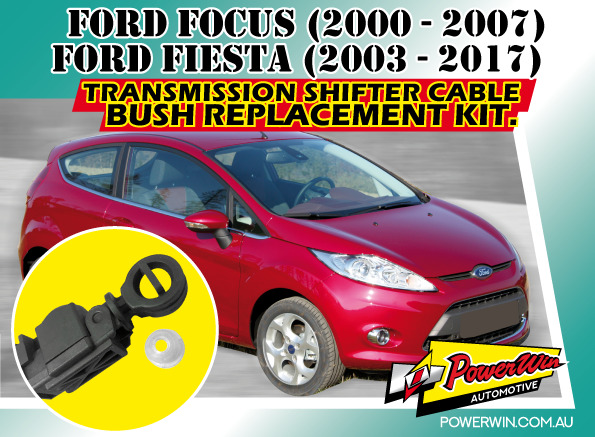 Ford Focus 2000 - 2007, Fiesta 2003 - 2017 Transmission Shifter Cable Bush Replacement. Transmission Shifter Cable Replacement Bush. Will fit all Automatic models of Ford Focus 2000 - 2007, and Ford Fiesta 2003 - 2017. Transmission End. Please send us a photo of the T-Bar end if required. Great for mobile mechanics! 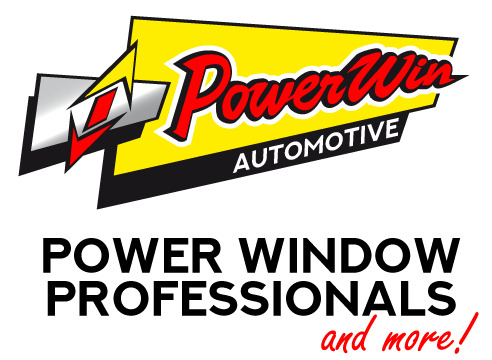 (Contact us for an Automotive Trade access to Powerwin Online via marketing@powerwin.com.au).